If there’s anything we’ve learned from the last two films, it’s that John Wick doesn’t run and hide, he attacks his problems head-on with vengeance. The trailer opens up recapping us about Johns bounty and excommunicado. He broke the rules of the underworld and for that, he’ll have to pay the consequences, but John Wick is not your average assassin, which we can see as continues to kill every assassin going after the bounty. To help him survive, John enlists the help of Halle Berry’s character, who based on a short conversation we see in the trailer, seems to owe him a favor. 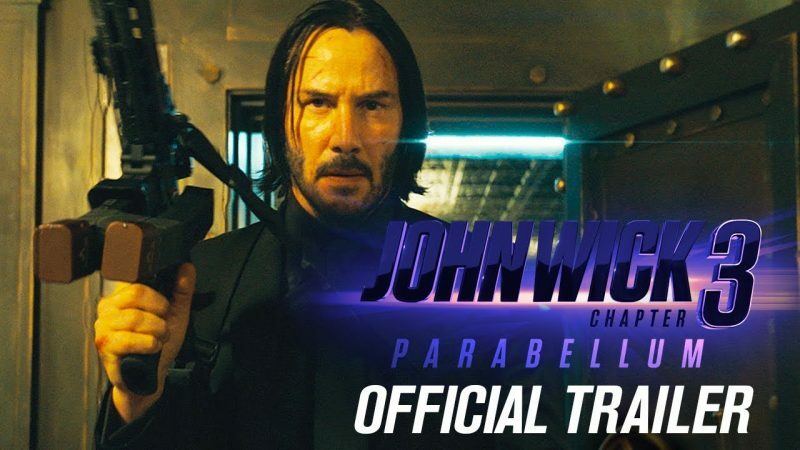 The post John Wick 3: Parabellum Trailer – More guns, More action, More dogs appeared first on Nerd Reactor.